The risks associated with heart disease, of course, stem from the diet and genetic factor can complicate. However, heart disease is directly related to the way we eat and the the way we DON"T exercise. Nobody makes you over eat and no one tells you to sit on your fanny when exercise is what you need. After having said all that, there's a product I am considering for my healthier self. 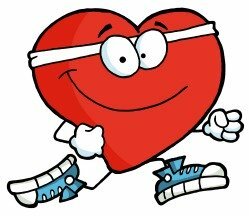 I'll discuss it's positive effects after we have taken a closer look at what is heart disease. 2. Congenital heart defects: like valve malfunction, hole in the heart, deformed or missing arteries. 3. Arrhythmia's were the heart skips beats, beats to fast or to slow. 4. Heart infections such as: endo-carditis and Rheumatic fever. All of the above can stop the heart from beating! Help yourself prevent heart disease. 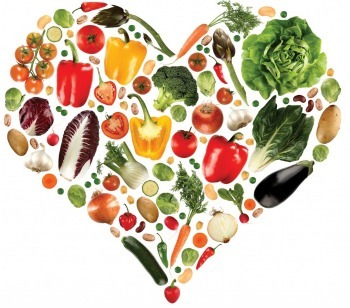 Heart healthy ways to dissuade the disease are simple, direct and you already know them. You'll need to put movement into your schedule, this is an absolute!! You'll need to "QUIT NOW," don't be afraid to ask for help and embrace change. If you are more than 25 lbs over your weight at age "25" get busy start conditioning your mind to lose weight. Find healthy foods you know you can stick to eating on a weekly basis. The best example, I spout out quite frequently is to trade red meats for ground white turkey meat. The easiest part of lifestyle change is finding new food to eat. Take it gradually, just start substituting a few bad foods for some nutritious whole foods. That excludes: processed "dead foods" this would be most packaged foods. Replace them with raw fruits and vegetables; non-bleached flour products; organically ground foods. Use that awesome brain of your and get busy discovering ways to change your life! Cardio-Juvenate rebuilds the needed nitric oxide to guard your heart. You might learn more about what combats heart disease. You'll learn how a sufficient supply of nitric oxide can dispel the diseases effect.